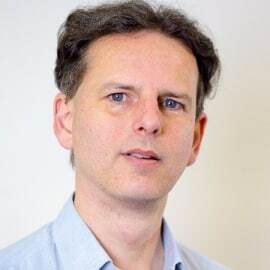 Neil Jacobs is Head of Scholarly Communications Support at Jisc, overseeing a suite of open access services and contributing to a portfolio of development to support open science more generally. He has been at Jisc for 13 years, directing national programmes building and running digital infrastructure for research. He has a Ph.D. in information science, focusing on the role of technology in scholarly communication.